"A pool with a garden surrounded by Makati's skyscrapers and business establishments is I think an unusual way to make your summer a fun in the metropolis." Let's redefine your summer vacation by swimming in a pool while viewing the skyscrapers of Makati instead of the islands, sea and farms in the province. 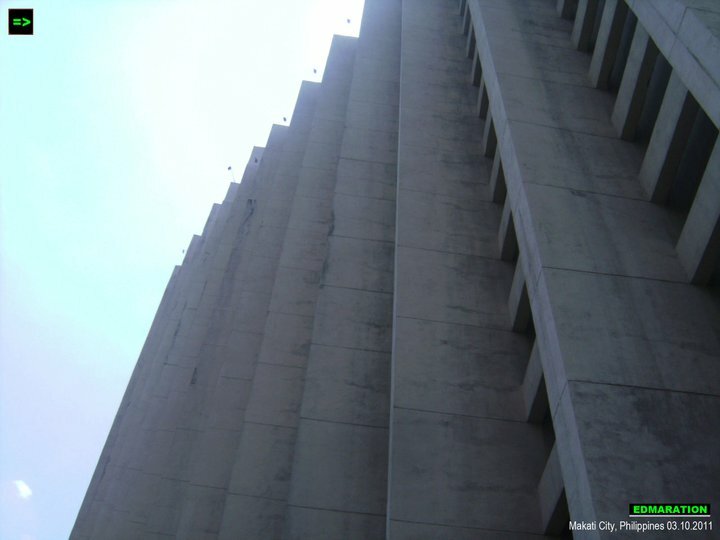 I discovered something in Makati City that I think would alleviate your summer thirst for water fun! 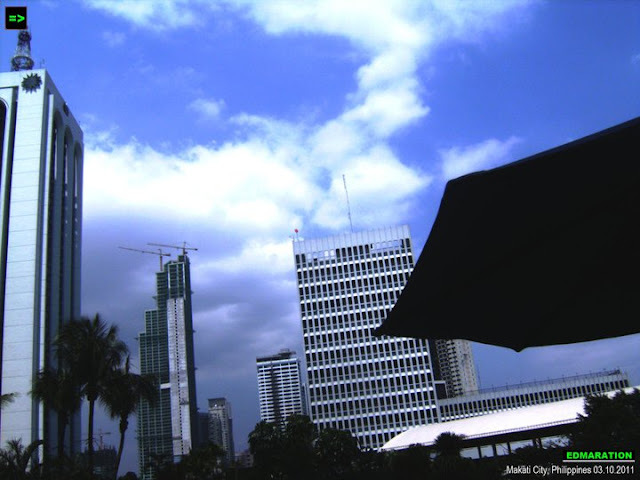 It is a summer fun with the tall buildings of this city as the financial and business center of the Philippines. Why not enjoy your summer within the metropolis? 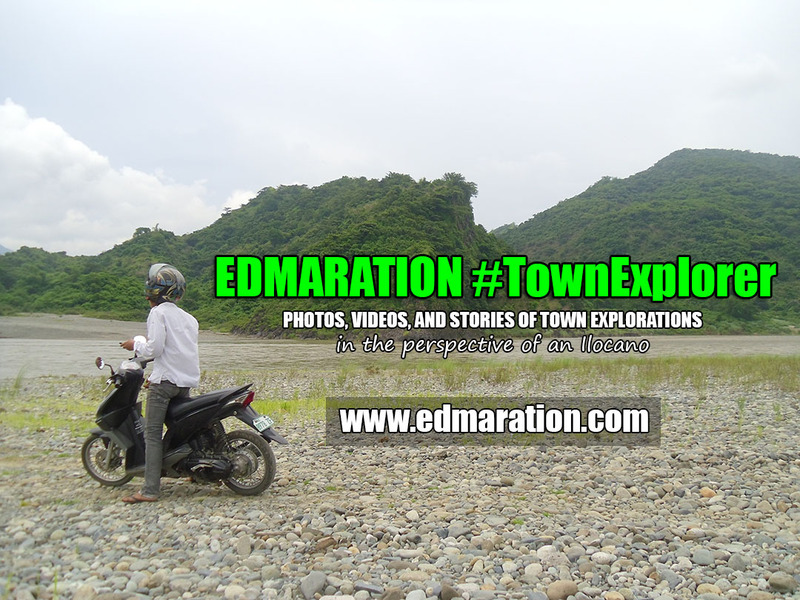 Aside from the beaches and resorts in the provinces, why not discover a summer fun within the city? A pool with a garden surrounded by Makati's skyscrapers and business establishments is I think an unusual way to make your summer a fun in the metropolis. 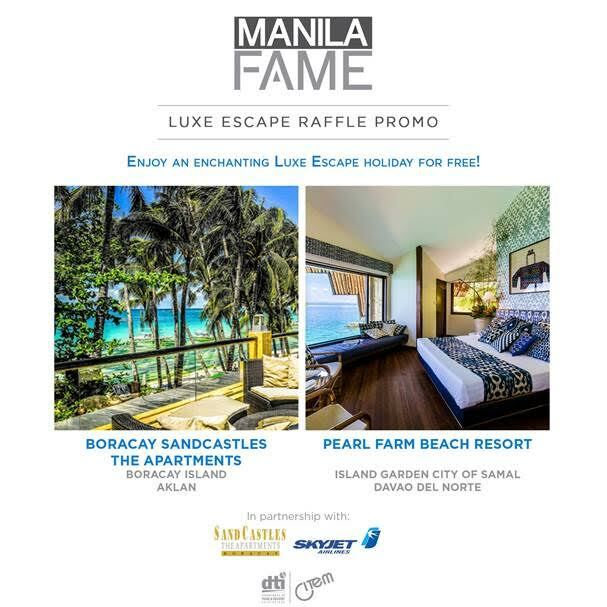 Contrary to what is usual where you are in the beach in the province viewing the vast sea, the forests, the lush green islands and the farm, this one is different because you are viewing the skyscrapers of Makati while enjoying the pool! 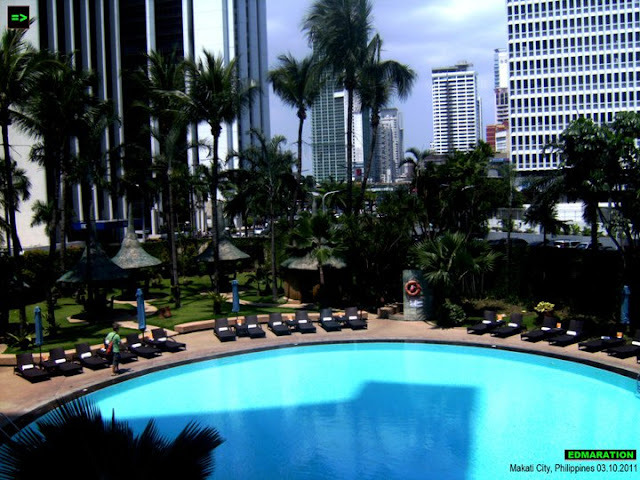 To note, this pool is owned and operated by the Mandarin Oriental Hotel of Makati City. It is a high-end swimming pool with gardens and palm trees all around to create a virtual ambiance that you are in a resort in a beach setting or in a province setting. What is so interesting is the fact that while enjoying the pool, you can also view the skyscrapers that surround the pool creating a feeling that you are escaping the reality. I said a escape from the reality based on the fact that the metropolis is a place for busy people, business, stress and crowd but with this setting, you are within the city but you're just enjoying the virtual reality that you are in a resort with "province" ambiance yet, you are viewing the tall buildings around. 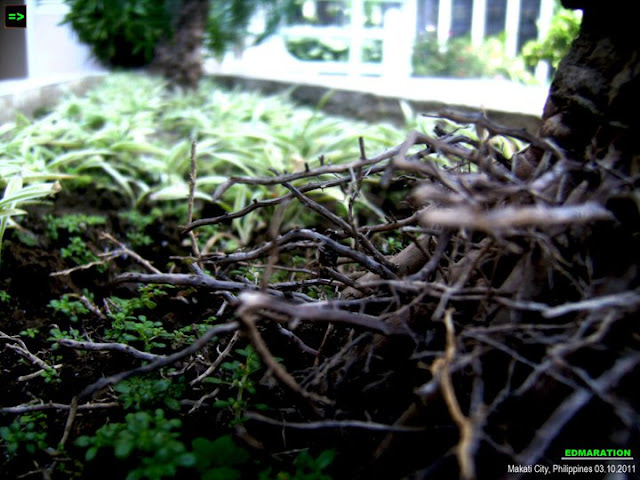 You can simply say "Goodbye city living" yet in fact, you are just within the busy and crowded Makati City. So, you are escaping the reality.